Michael Brodie- May 16, 2017, 3:16 p.m.
One of the most important questions everyone wants the answer to is "what are the job opportunities?". 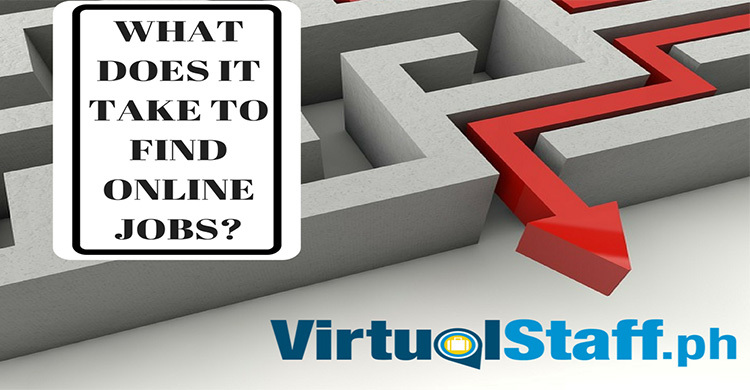 In this article, we're going to share with you everything you need to know about online jobs, why it might be the best option for you, and ultimately show you how to find that dream job today! You can work in virtually any job as an online worker. 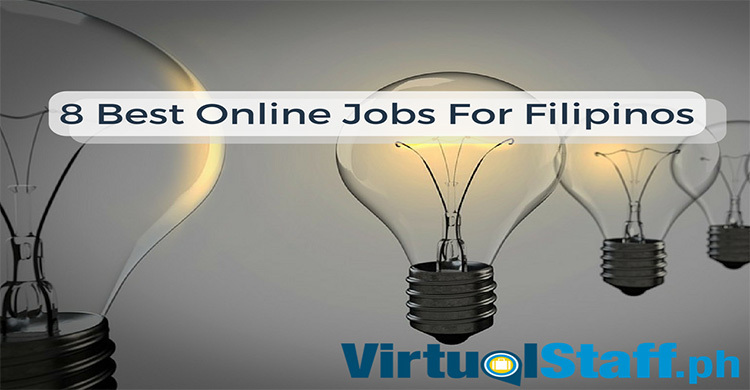 Jobs you could get include; virtual assistant, data entry, SEO, digital marketing, graphic design, programming, English tutor, accountant, content writer, blogger, social media, personal assistant, and a whole range of others. 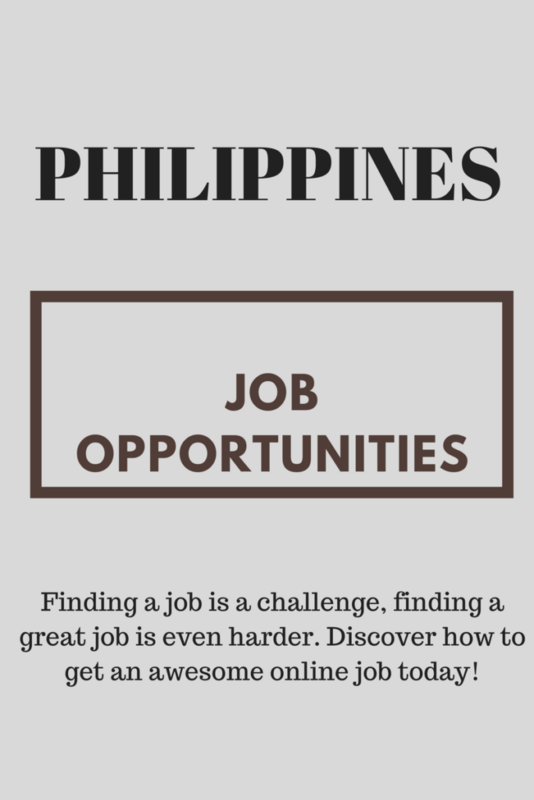 You can earn between Php 15,000-100,000 a month depending on your skills and expertise. 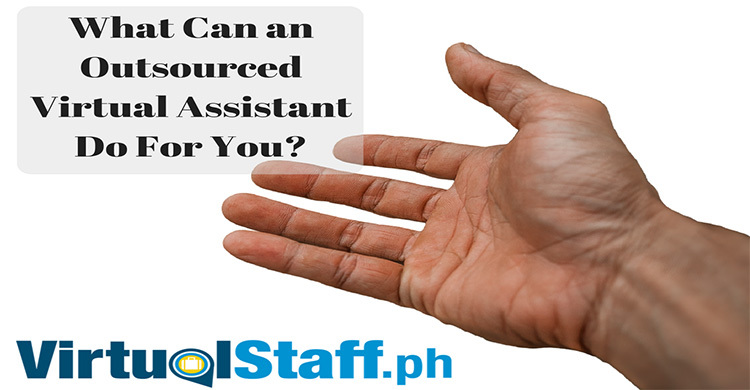 VirtualStaff.ph is the number one site that is 100% dedicated to only helping Filipinos find online jobs. It's easy to sign up for a free jobseekers account, create your profile, post your skills, and then apply for full and part time jobs by browsing the job adverts. Upwork: This site is specifically for freelancing which means it's not a permanent solution to finding a full or part time job. 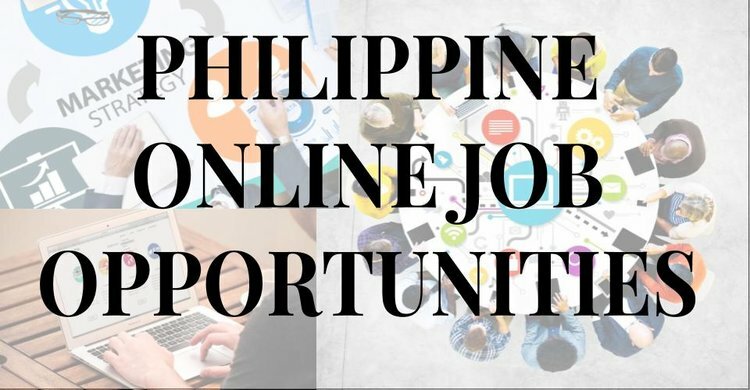 This is a good site if you're looking to do some temporary freelance work, however, it's not dedicated to Filipinos and you're competing for jobs with other freelancers from around the world including India. 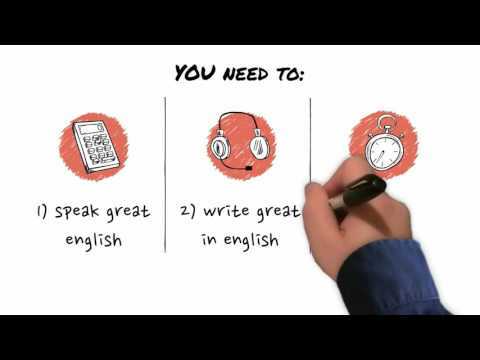 Jobstreet: Jobstreet don't specialize in online jobs however still have some options for you to consider. Hope this article has helped, good luck in your job search!